The subtle changes can be seen in the front spoiler that has dual integrated brake duct cooling ducts and a carbon fiber center splitter. New side skirts blend in perfectly with the rest of the car and feature an optionally integrated carbon fiber sill extension that improves downforce. 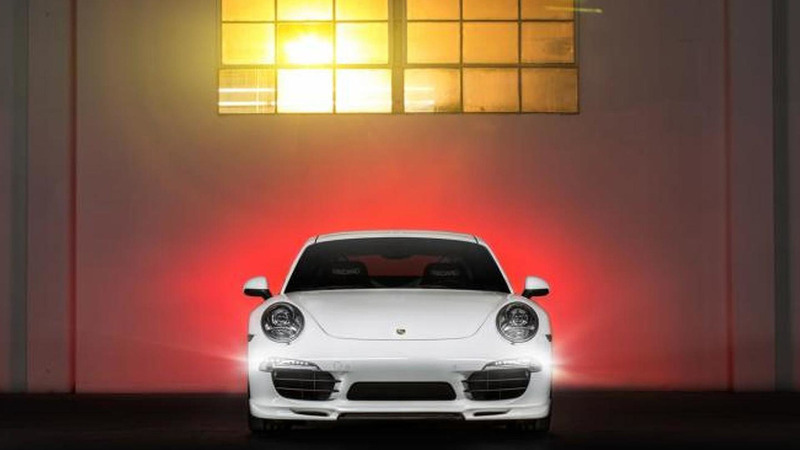 At the back it gets a carbon fiber diffuser with a built-in fin design that extends to the underbody of the car. 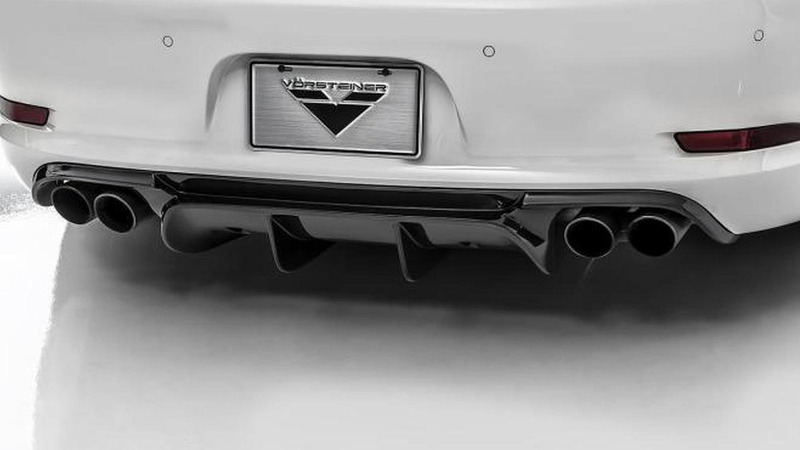 As a finishing touch, Vorsteiner has installed a rear deck lid spoiler made from the same lightweight material that fits onto the stock mechanical wing riser and also helps with downforce. Different forged alloys are available in sizes ranging from 19 to 21 inches, along with custom embroidered floor and trunk mats with piping color options. Further details can be read in the following press release.